 The Airdrie Animal Health Centre is fully equipped with a complete digital radiograph suit. 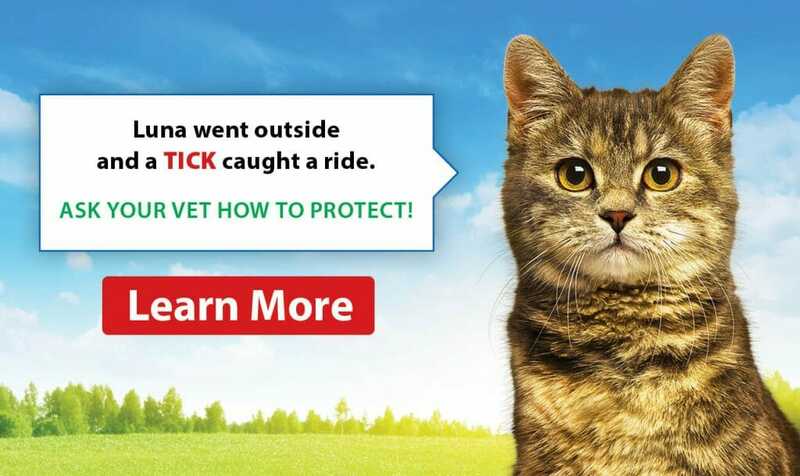 Using this diagnostic tool, our staff of veterinary professionals are able to diagnose issues with internal body tissues that may not be evident from a physical exam. 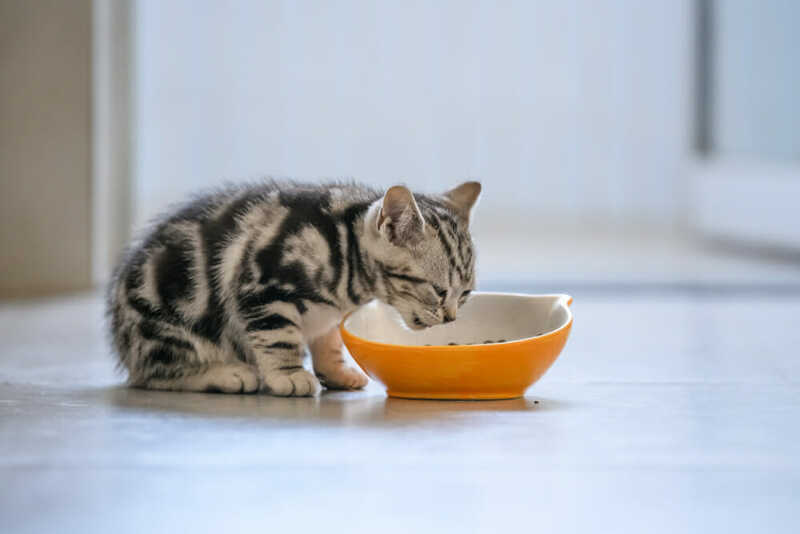 From bone structures to searching for foreign bodies, x-rays are a multi-use tool that can help us make the most informed decision for your cat’s health care.